The European Union is a place of cultural and social differences. While each of them is unique and valuable to each culture, they can also be very similar for most people in social spheres everywhere. Unfortunately, in a time of crisis EU sometimes appears to be a place of dissonance and different approaches to solving economic and social difficulties. But the EU nonetheless works in an integrative way. It integrates the entire European market, actively seeks a minimization of regional differences, and provides smaller member states with a role that they never had before ? through its fundamental idea. Slovenia must therefore realise that European Union is a place of big opportunities for those who are willing to work well and hard, and develop their creative potentials. The common European market and our common currency Euro bring many advantages that Slovenia could not substitute/provide on its own, and that is why any isolation from the European family would mean a big step backward for Slovenia. There is a lot of work to be done in the European Parliament to ensure a better perspective for our homeland Slovenia as well as Europe. 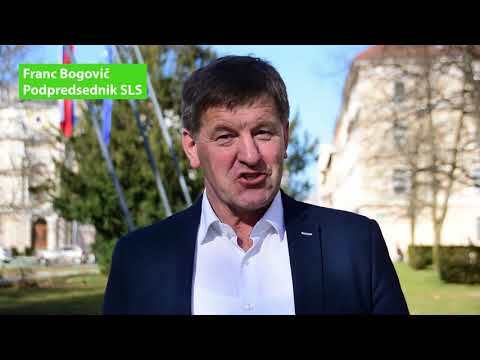 I have already begun working hard, and will continue to do so to contribute my Slovenian knowledge and experience to Europe. Foremost, I will near European policies and good practises to Slovenia to help accelerate and improve the developmental measures implemented at home. 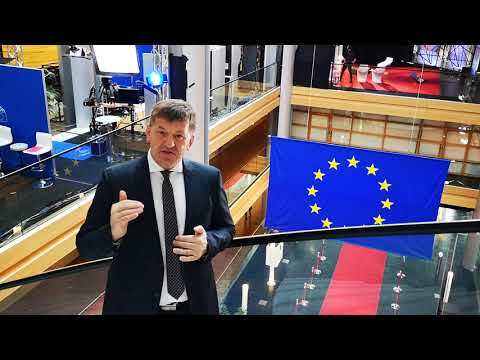 As your voice inside the European Parliament, I am available at my office in Brussels, Strasbourg, and in Ljubljana for your initiatives and questions, as well as over e-mail, the web and social media.